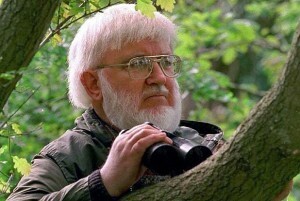 British Mystery Cat researcher and author Trevor Beer has died. 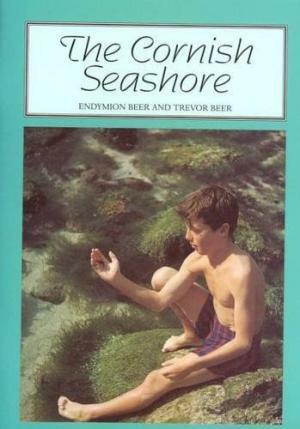 Born in January 1937, British author and researcher Trevor Beer was 80 years old. 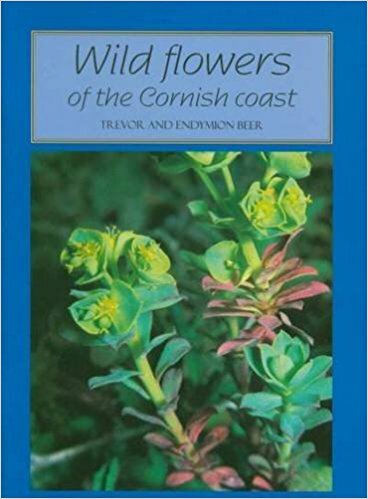 Naturalist, nature writer, wildlife conservationist and artist Trevor Beer was introduced to the countryside at the age of five, during walks with his family in the lanes, woods and fields around his hometown of Barnstaple. 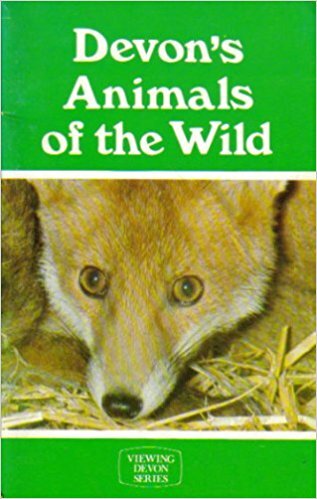 His books often explored both the humorous and serious side of his country years as a boy and a man, with reminiscences from the 1940s through to the present day about his passion for wildlife and conservation, and the colorful characters he met along the way. 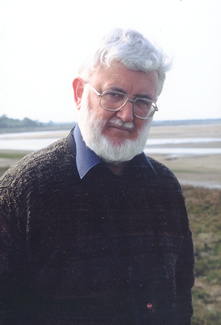 In the 1990s, he took on the role of the director of the British Naturalists’ Association for a time. 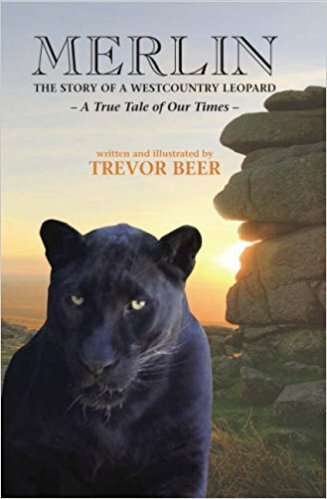 I lost one of my oldest friends in cryptozoology – I am very saddened indeed to announce that award-winning Exmoor naturalist and veteran British mystery cat researcher Trevor Beer has passed away. 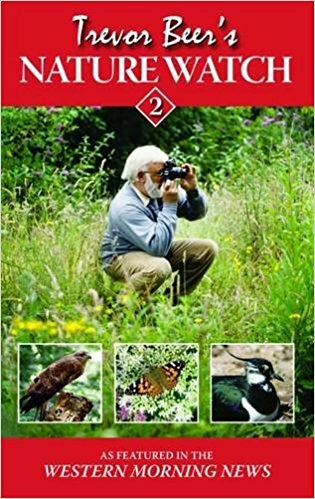 RIP Trevor, thank you for all the wonderful work that you have done for conservation and nature down through the decades, for all of your delightful books and articles, and above all for your friendship, dating back more than 20 years. God speed, my friend, you will be sorely missed by so many souls, human and animal, but your magnificent achievements will live on forever as a wonderful testimony to you. If anyone wishes to seek Trevor’s monument, visit Exmoor and look around, and there you will see it, on every side, everywhere. Beer investigated in the field and had his own sightings. Trevor Beer saw a black cat measuring 4 feet 6 inches in the summer of 1984 at a cache of deer carcasses on Exmoor that he had discovered earlier in the year. It ran swiftly and had powerful forelegs. 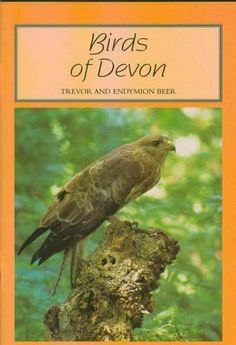 In January 1987, Trevor Beer discovered nine lynxlike paw print 3 inches in diameter at Muddiford, Devon. In August , he took nine photos from a distance of 100 years of a black cat, 4 feet 6 inches in length, that stalked and killed a rabbit on Exmoor. ~ Mysterious Creatures, George Eberhart. 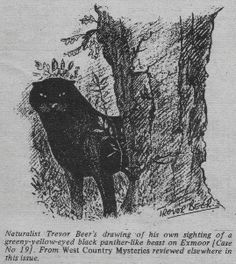 In the summer of 1984 naturalist Trevor Beer saw the head and shoulders of a large animal appear from the undergrowth: “In the green, sun-dappled shadows of the wood it looked black and rather otter-like, a first impression I shall always remember, for the head was broad and sleek with small ears. The animal’s eyes were a clear greeny-yellow as I just stood still and stared at it. 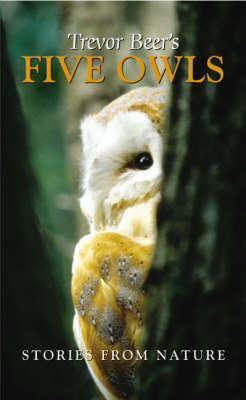 As it stared back at me I could clearly make out the thickish neck, the powerful-looking forelegs and deep chest and then without a sound it turned and moved swiftly through the trees. That it was jet black I was sure, and long in the body and tail. I guessed at four-and-a-half feet in body length and about two feet at the shoulders. Reaching the wood edge I could see the animal already two-thirds of the way across the adjoining field and moving at great speed. It ran like a greyhound, its forelegs pushing through its hind legs and they seemed to go forward in front of its round head as it raced away, then forcing back as the forelegs again came forward to hit the ground together, a beautiful, very large black panther was my immediate thought.” ~ Graham J. McEwan, Mystery Animals of Britain and Ireland, 1986. 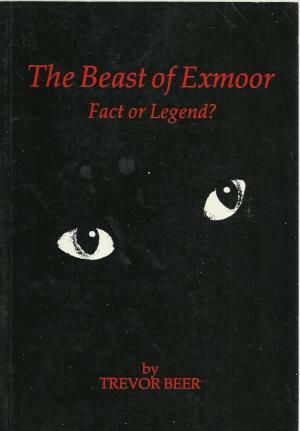 Trevor Beer wrote his book, The Beast of Exmoor: Fact or Legend, in 1984.